Get a few new ideas on how to make your world a secure place. Don't you have enough with break-ins or being afraid to go to bed at night? 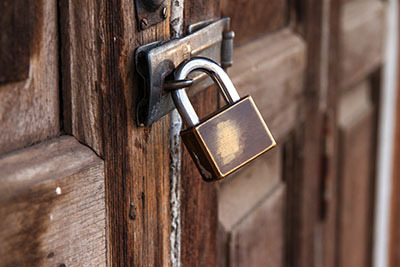 Find out how to deal with lock problems, how to take care of your keys and how to improve security to your standards. Read the following posts! The following describes many common lock ailments and what can be done to fix them.